So I’ve finally gotten around to upgrading my Windows 8.1 OS to Windows 10 on my MacBook Pro (late 2011 model). All appeared well after the initial setup, with everything responding with the basic checks made (i.e. is the keyboard, touchpad and other basic functions working). My setup at work varies from the norm. I have my general day-to-day workstation with 3 monitors on my desk. I use my MacBook as a forth monitor. From here I use an application called ‘Mouse without Boarders’ which essentially allows me to work off the singular keyboard/mouse (using Microsoft’s Sculpt Ergonomic set which is great!) in the office. Making the assumption (which I know should NEVER do! ), I was under the impression that the installation of Windows 10 was a success. Little did I know though, several drivers weren’t installed correctly. As soon as I got home, I connect my laptop to my external monitor + my keyboard/mouse using Bluetooth and attempted to start working away – nothing was happening, no input from my keyboard or mouse. Reluctantly having to revert to the keyboard/touchpad on the laptop, I went straight to device manager which I should have done immediately after upgrading to Windows 10 – Bluetooth Host Bus Controller had an exclamation mark against, all other drivers were installed successfully. Prerequisites – USB drive (larger than 2GB in size). USB drive too needs to be in a FAT format. 3. Download Bootcamp drivers for Windows. 5. Run the setup.exe file off the USB and let it re-run through the driver installation again. 6. Once completed, check to see if device manager to confirm all drivers are installed successfully. 7. Finally, test your Bluetooth devices, ensure that you’re able to use them. Previous Article Can’t be bothered waiting any longer, I’m installing Windows 10! P.S. 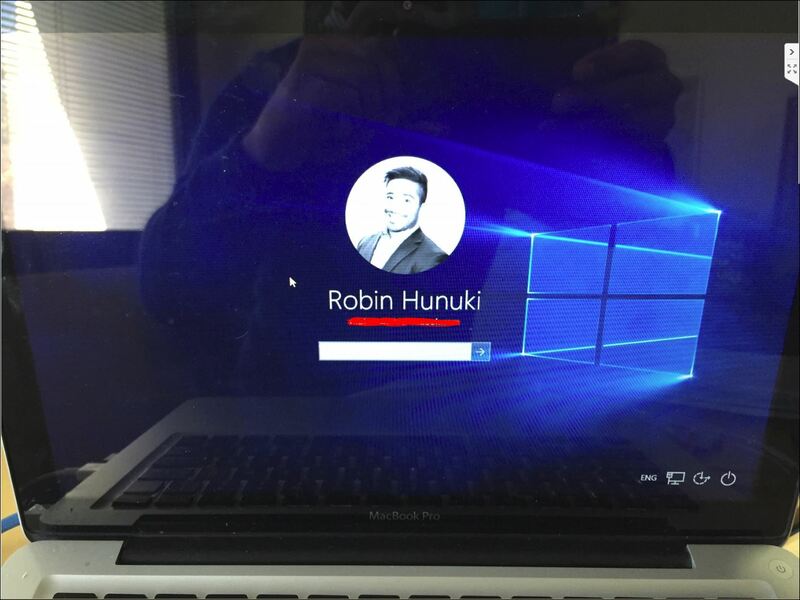 This worked for Windows 10 installed on a 2014 iMac 27. Hey mate! Sorry about the v late response; glad it worked for you mate! Appreciate the clarification too on the OS version you were working on and Mac too! Thanks again!